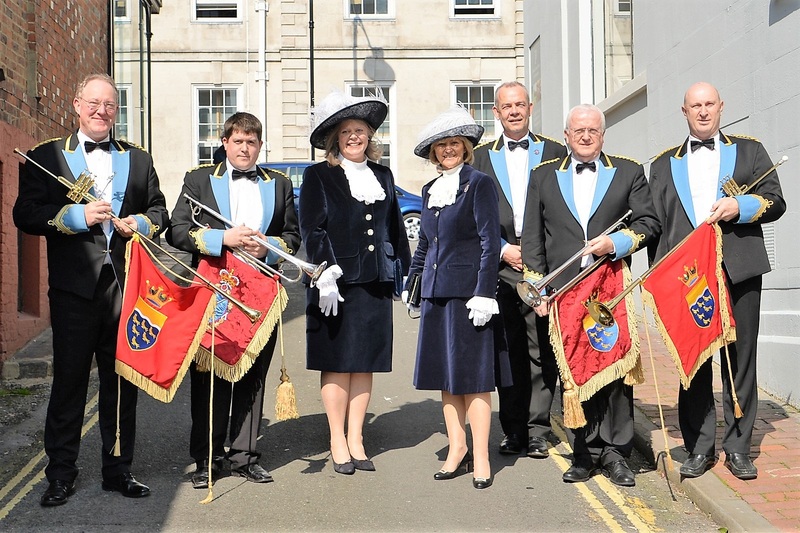 We’ve recently been out and about providing Fanfares at the Inauguration of the High Sheriffs of both East and West Sussex at the Lewes Crown Courts. The main role of the High Sheriff is to support the Crown and the judiciary. However they also actively lend support and encouragement to crime prevention agencies, the emergency services and the voluntary sector with particular emphasis placed on supporting community initiatives involving young people. 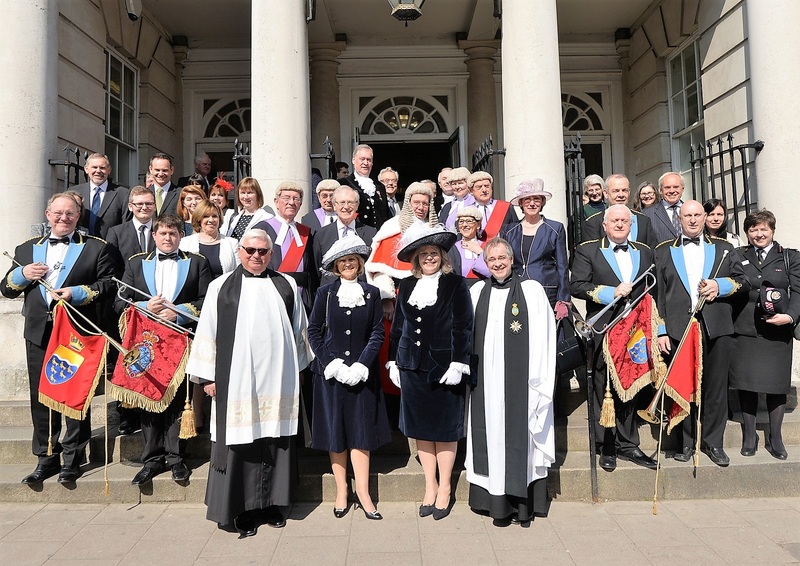 We’re proud to have Mr Graham Peters, a previous High Sheriff for East Sussex as our President. 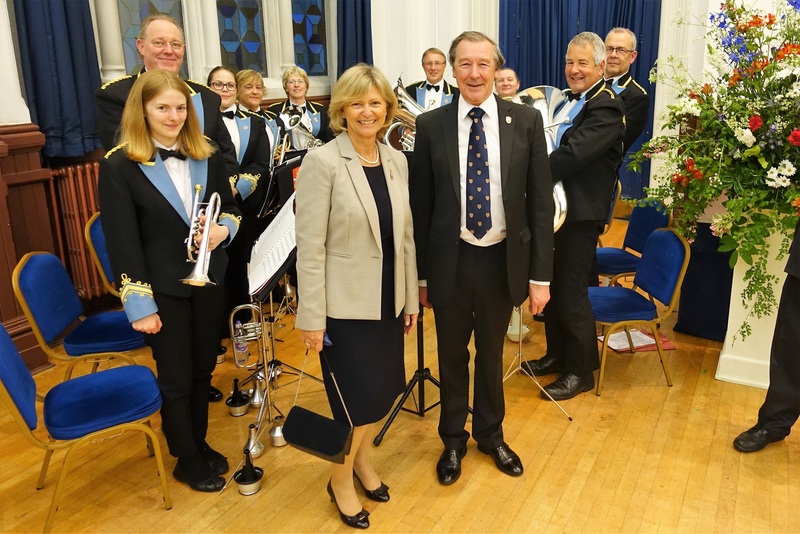 Our 10 piece were delighted to provide music for the annual Mayor Making event at Lewes Town Hall where Mr Mike Chartier took over from Dr Graham Mayhew JP as Mayor of Lewes. We also provided Fanfares for the High Sheriff’s Judicial Party held at St. Anne’s Church in Lewes. 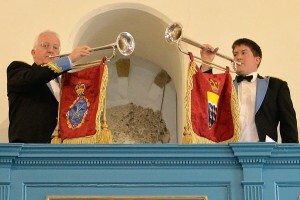 The band is proud to play a role in Civic Life both in Lewes and for the wider county.